Delois Shy Lee was born on December 6, 1951 to the late O’Neal C. Russ and Corether Shy. Born into a large family of siblings, she was the youngest child born to O’Neal and Corether. Three brothers and two sisters preceded her in death: John Thomas, James, Billy, Lillie Mae, and Janice. Delois grew up in Chicago, Illinois. As a young woman, she joined and was baptized at New Canaan Land Missionary Baptist Church in Chicago, Illinois. She later joined Bethel Baptist Church in Marion, Alabama. 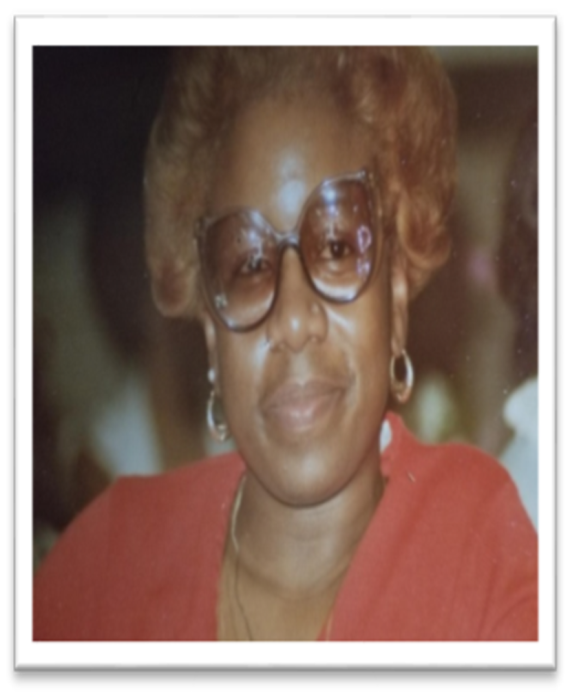 In 1966, Delois graduated from Deneen Elementary School and in 1970 she graduated from Simeon Vocational High School, both in Chicago, Illinois. Following high school, Delois attended Richard J, Daley Junior College where she studied Business Administration. Delois met Samuel Lee in North Chicago, Illinois and married May 30, 2007. Delois held various jobs in public service: Lord & Rogers Insurance Company (15 years), Environmental Protection Agency (10 years), United States Postal Service (5 years), Navy/Goodwill, Navy Base (4 years), and Marion Police Department 911 Dispatcher (3 years). In addition to work and caring for her family, Delois was a Girl Scout Troop Leader at St. Margaret of Scotland Catholic School in Chicago. She enjoyed Bingo, Bowling, Fishing and loved to Dance. Delois never met a stranger, she genuinely loved people and was a loyal friend to many who knew and loved her. She leaves to cherish her memory and mourn her passing, a devoted and loving husband, Samuel Lee, a loving daughter, Ebony Lowe (Marty), three step children: Michelle Garette, Darphachell Green, Kandera Lee three grandchildren, Rashid, Isaiah, and Monica, one brother, Thomas Meyer, in-laws: Frances Billingsley, Therolene Hardy, Susie Banks, Fredrick Lee, Lillie Lee, Sheila Rutledge, and Patricia Lee and Doris Lee; one Goddaughter, Jennifer Brown, a “play” daughter, Yvonne Harris and a host of “favorite” nieces, nephews, cousins and friends.